It's only about 14C here at the moment so I'm wearing Doe in the Snow by 4160 Tuesdays. ln synch with Eau de Shalimar today. It was a coin toss up between this and two others: Sous Le Vent and No 19. My improvised imagination precipitated a three sided coin! 4160 Tuesdays - Doe In The Snow. Hello and best to everyone. Lancôme Lavandes Trianon for me. Wish you all a happy Friday and weekend. Good morning, good smelling people. I am synchronized-ish in Un Jardin Sur La Toit, which my daughter brought back for me after she spent the summer in Montpellier, which is in the south, this is the closest I have to Nice. They do smell especially good, don't they? 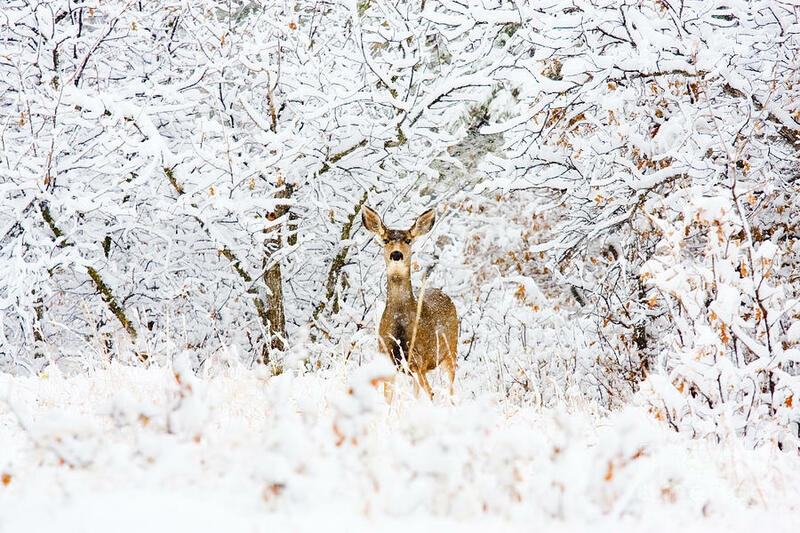 As it happens, we're having our first snow of the season and yes I'm craving Doe in the Snow to go with it! Saving it for later though so I can sync this morning. Fragonard's Reve Indien it is, for now. 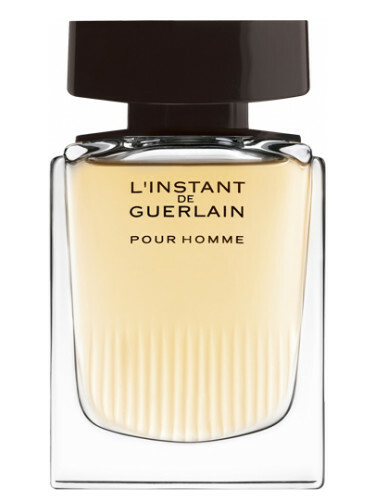 SotE - L'Instant De Guerlain PH. 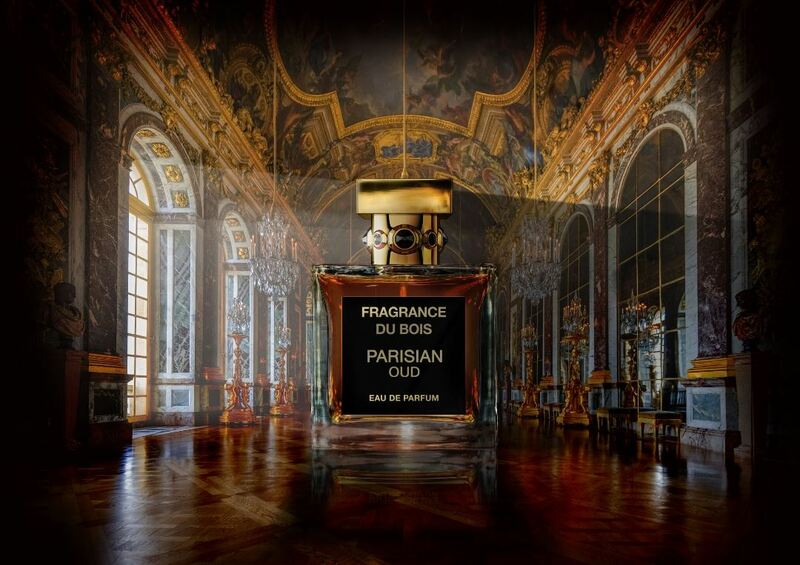 Having nothing to do with Nice, but I am wearing Perfumerie Generale Bois de Copaiba today from a sample. And it is Friday!!! Tdem, you smell great, I love Lavandes Trianon! Wearing CB IHP Leather. It doesn't feel like a Nice, France type of day here. It's snowing currently and 29F. I'm working from home today and burning a D.S. Durga Portable Fireplace candle. I'll be wearing Chanel Antaeus later. I'm working from home today and burning a D.S. Durga Portable Fireplace candle. You’ve inspired me to use my new Burning Leaves candle! I’m wearing Thierry Mugler Aura. It’s currently my favorite Mugler. 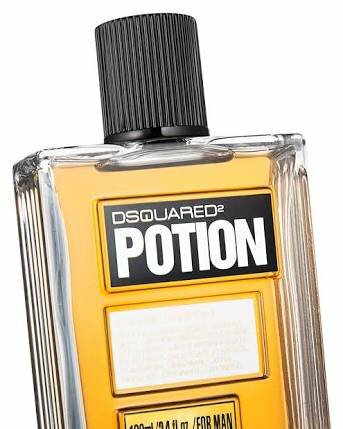 It’s a scent that seems to meld with my skin and just seems “me”. It’s crazy windy with the Santa Anas blowing today. That means no walking outside so I can avoid getting dust in my eyes. Not in synch but I'm wearing the very nice D600 today. lt's crazy windy here too, & sadly l think all the beautifully-coloured leaves will be gone from the trees tomorrow. 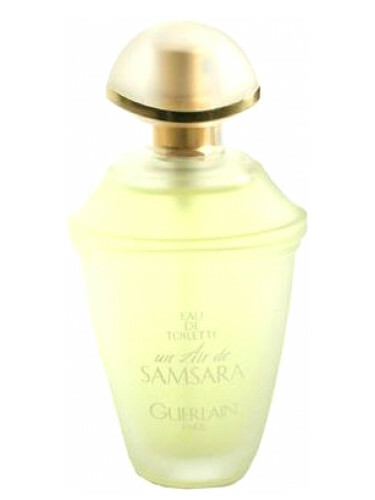 Continuing to synch this evening in Samsara, vintage EDP. Forgot it was Friday again. The Different Company Bois d'Iris this morning. For evening I will wear Rochas Absolue by Jacques Cavailler, who attended the University of Nice.